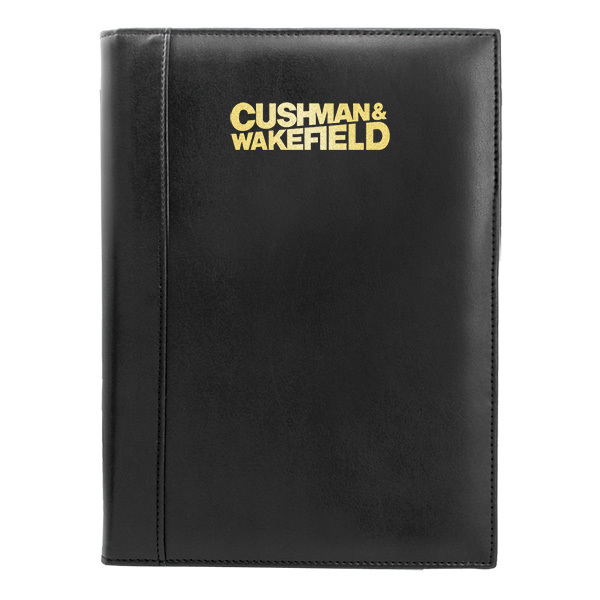 If you want to bring new business into the fold during the next promotional campaign, look no further than the Fifth Avenue Padfolio! 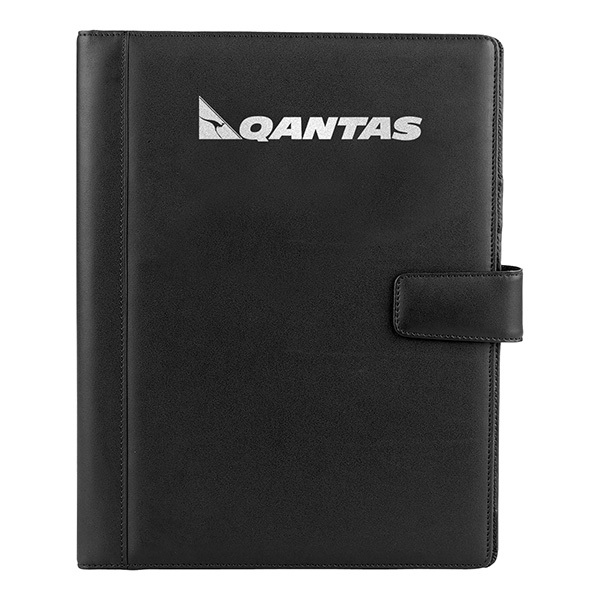 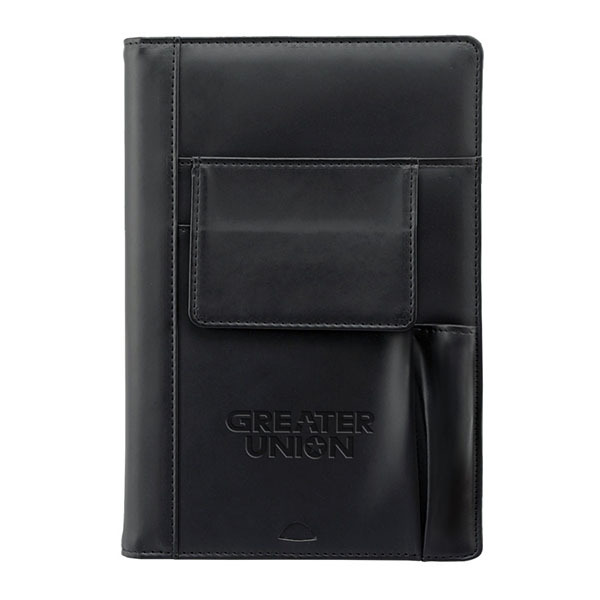 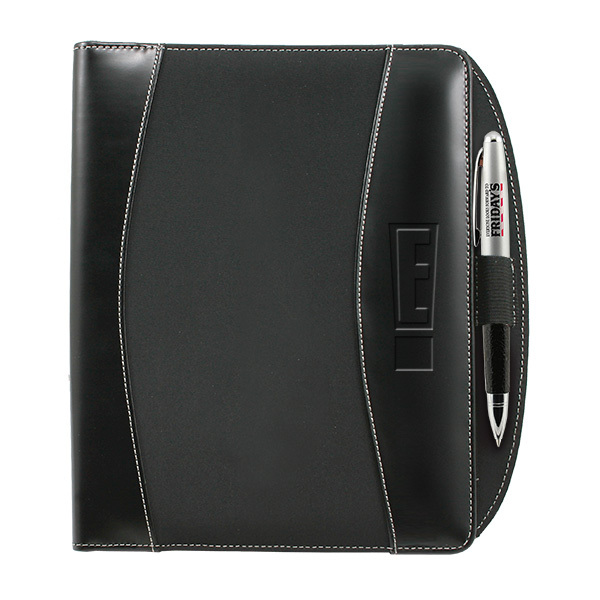 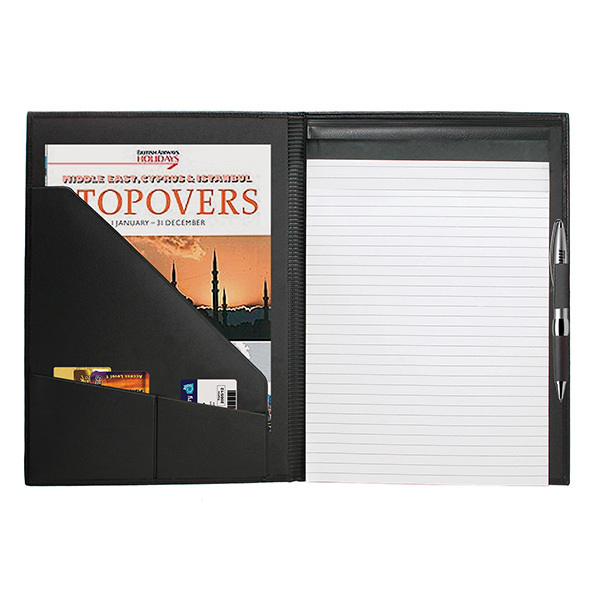 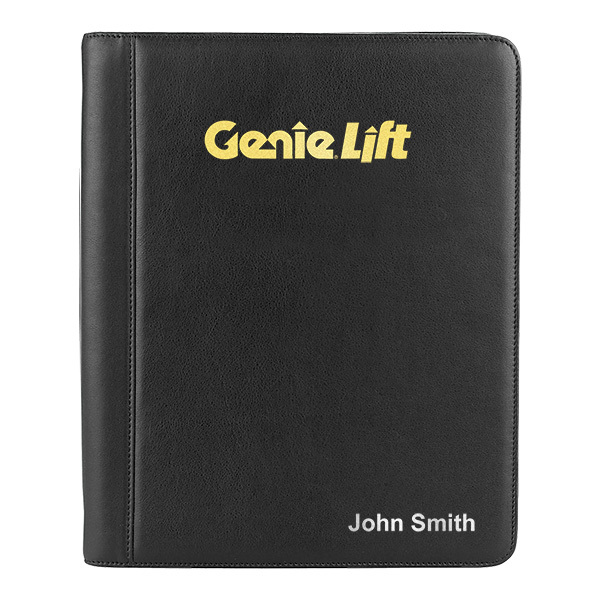 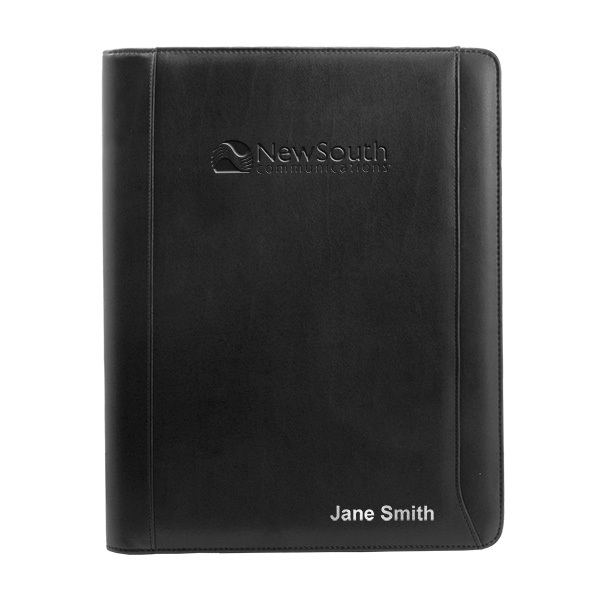 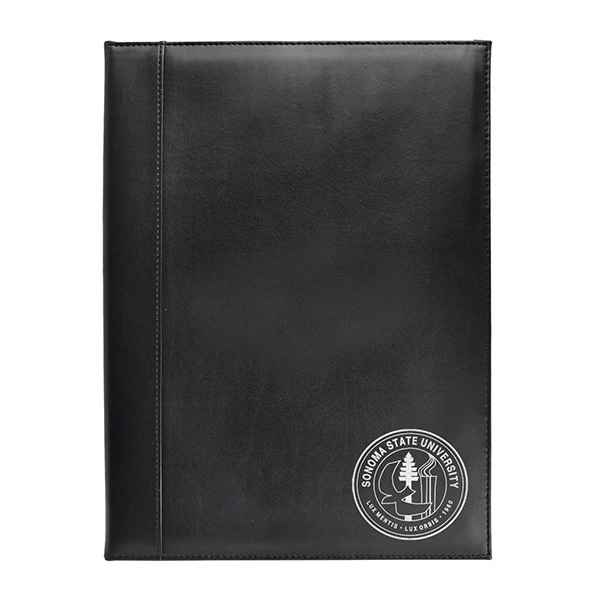 This handy folder measures 13" x 9 1/2" x 1/2", is available in black and brown and features a padded cover. 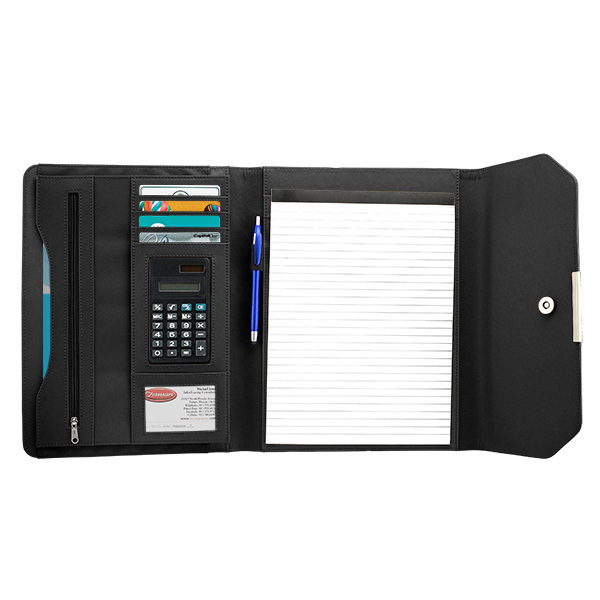 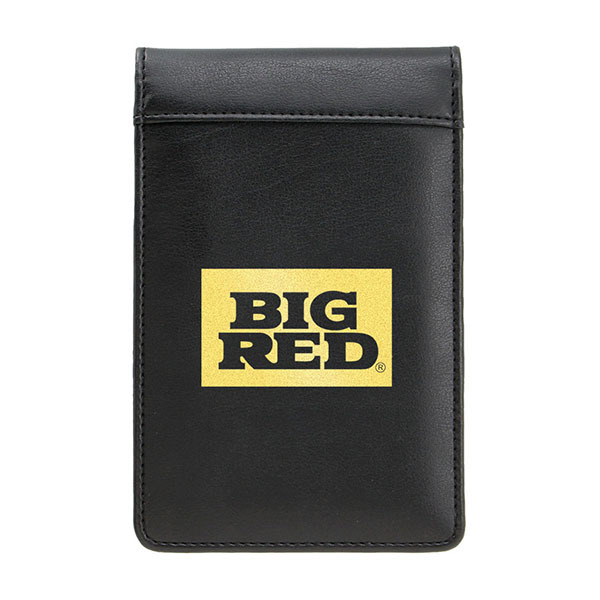 It also comes with a file pocket, two card pockets, a pen loop and a ruled 8 1/2" x 11" writing pad. 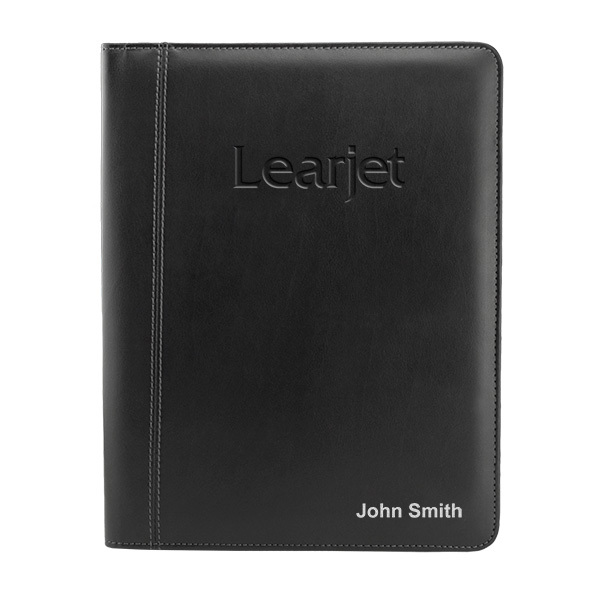 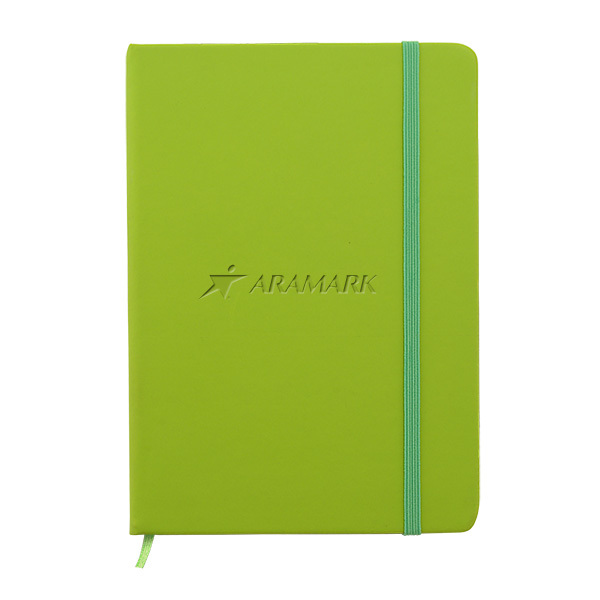 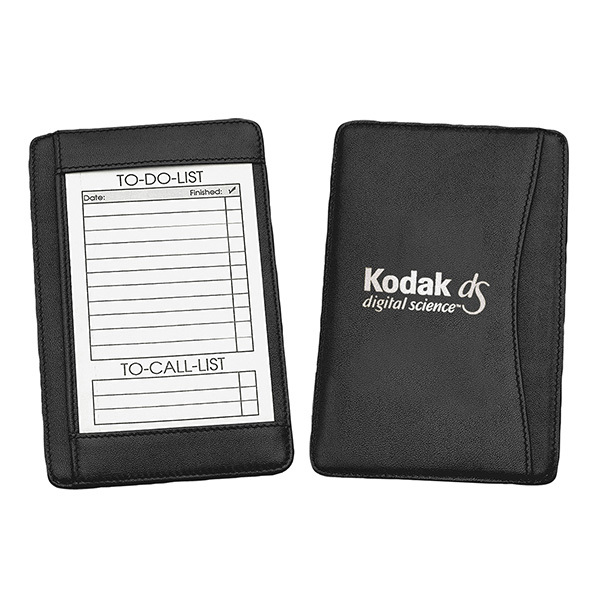 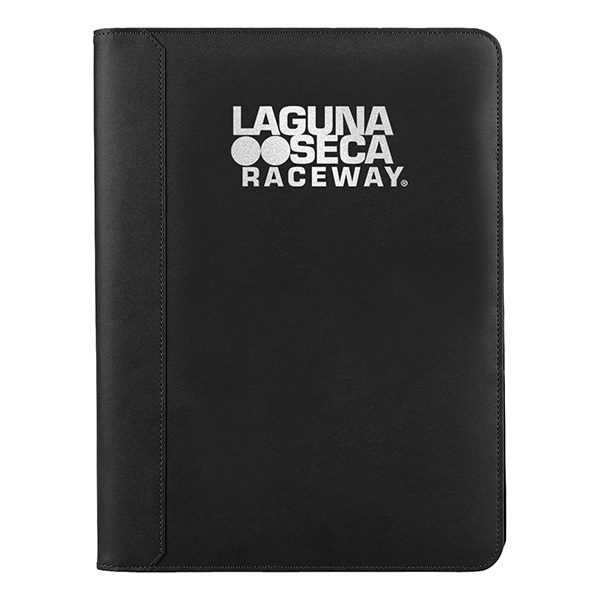 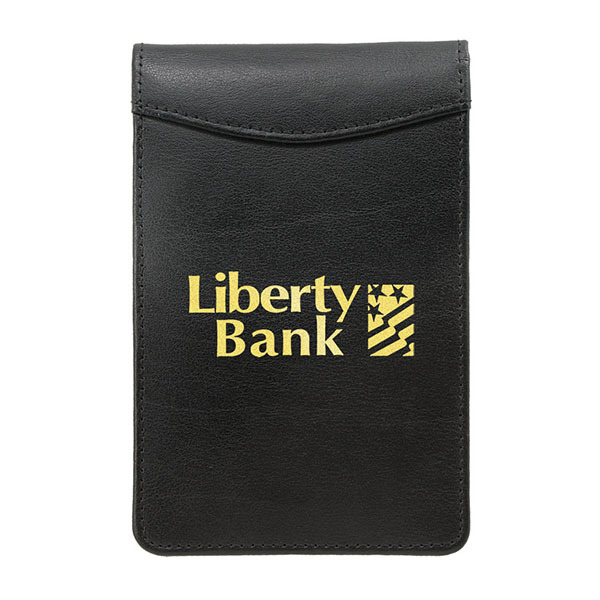 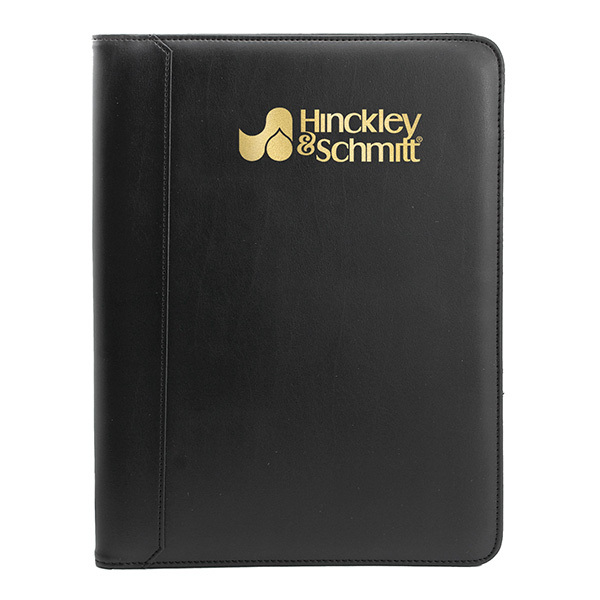 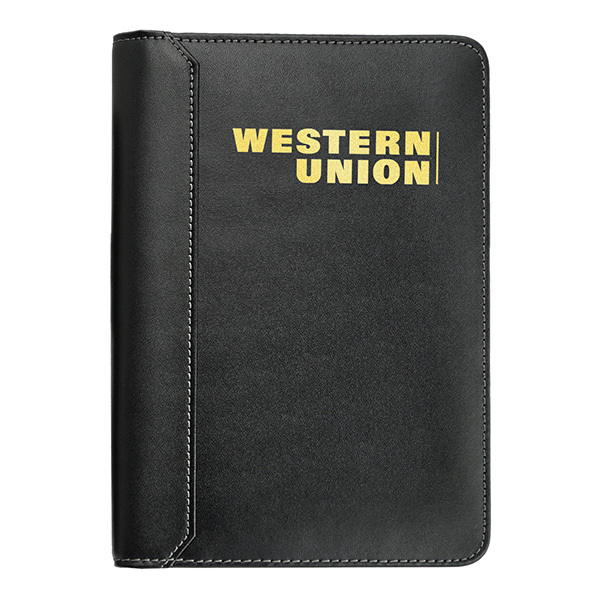 Customize with an imprint of your company logo and message to create a must-have organizational tool today. 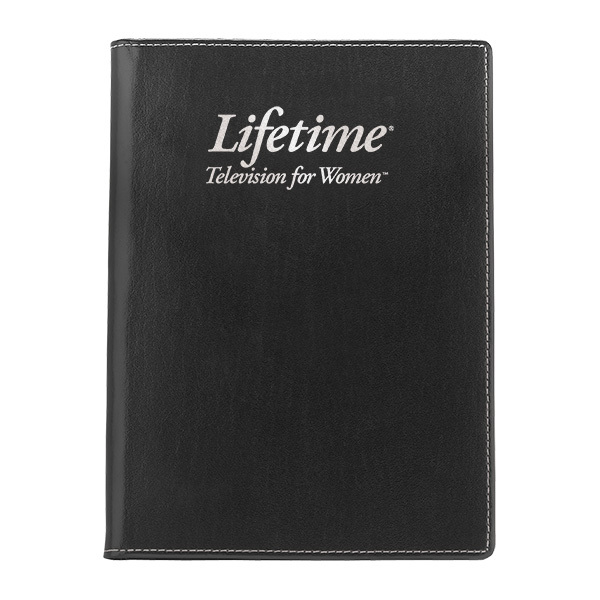 Item Size 13" x 9 1/2" x 1/2"
Case Dimensions 13.5" x 10.5" x 9.75"
Foil & Deboss Combo 3" x 2" 1 color, 1 position imprint N.A. 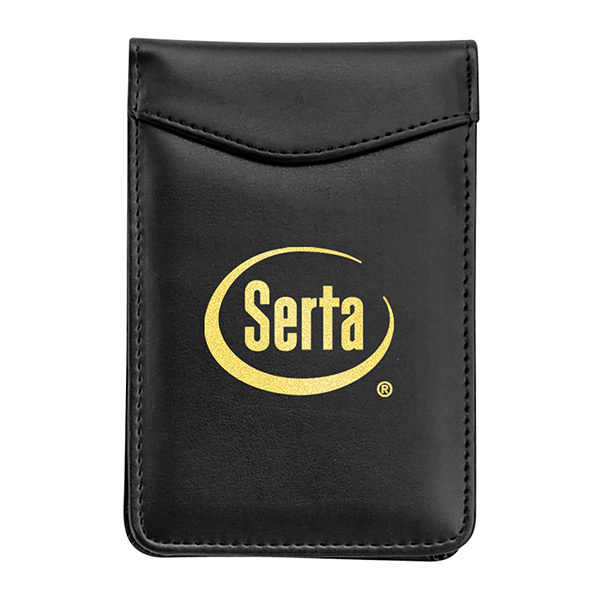 SpectraDome™ 3" x 2" 1 color, 1 position imprint N.A.